Flame Media comprises production companies in Sydney & Cardiff, with a significant international distribution arm with offices in Sydney, London, Eastern Europe, USA and Singapore. Flame produced all of the Lyndey Milan television series. A purpose-built television studio/post-production facility which features customised, interchangeable components/equipment and other services for hire. Also used for Flame Productions. Includes MCing, public speaking, appearances, demonstrations, cooking classes, consulting, demonstration, recipe development and food and wine appreciation classes. Regional produce specialist. Facilitator, debater, judge and presenter at various food and wine shows, festivals, masterclasses etc. Host/organiser of artisan producers at public exhibitions. Online presenter. 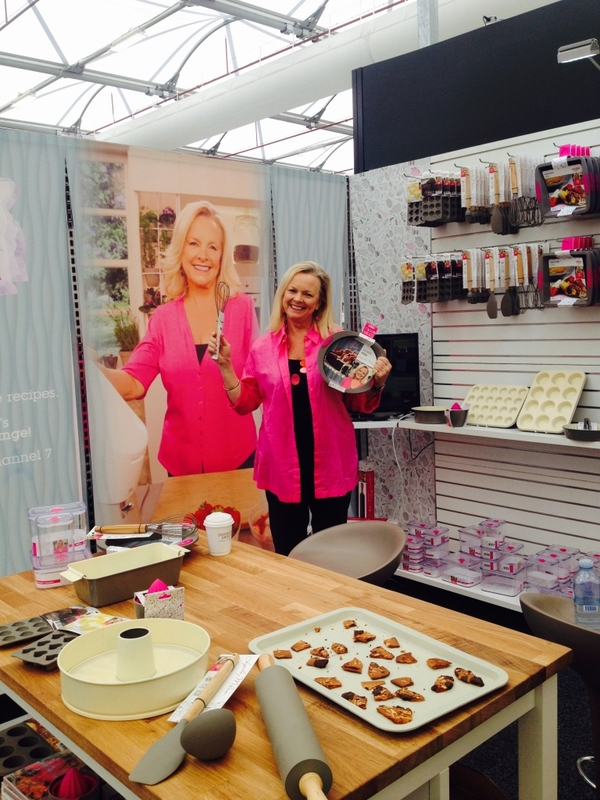 Lyndey Milan Baking innovative & affordable baking range launched early 2016. Cruise/Tour Host: Mediterranean 2015, Eastern Mediterranean 2016, Western Mediterranean 2017.